Since most Filipinos are Catholics, Holy Week is pretty big in the Philippines. However, while most people observe religious traditions such as Visita Iglesia and pabasa, others go beyond the norm and follow various superstitions. Here are some of the crazy Filipino Holy Week beliefs that will leave you #shookt. Old folks say that we’re not supposed to enjoy during Holy Week. This doesn’t seem as crazy as the first one (nothing beats my grandma’s bluff!) because you’re supposed to sacrifice certain things during Holy Week. 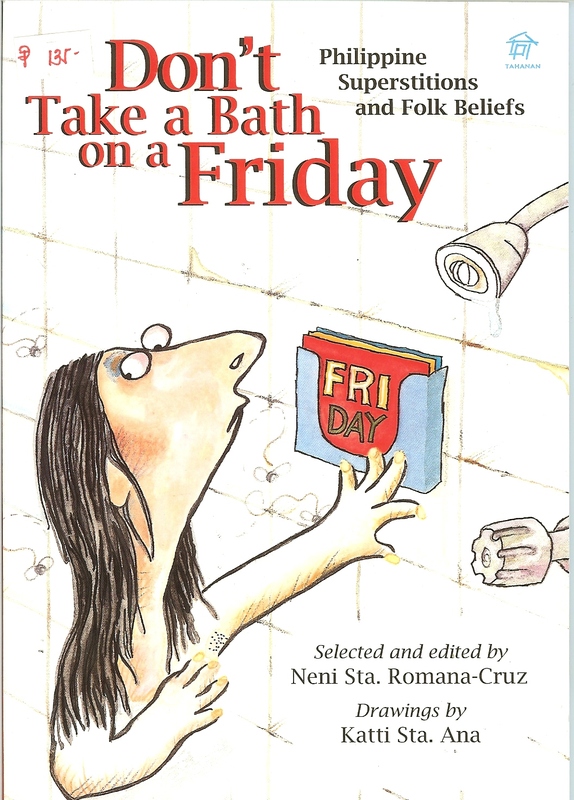 However, others go to great lengths such as prohibiting kids from watching TV, playing outside, and basically creating noise during the Holy Week. It’s supposed to be a week of reflection after all. 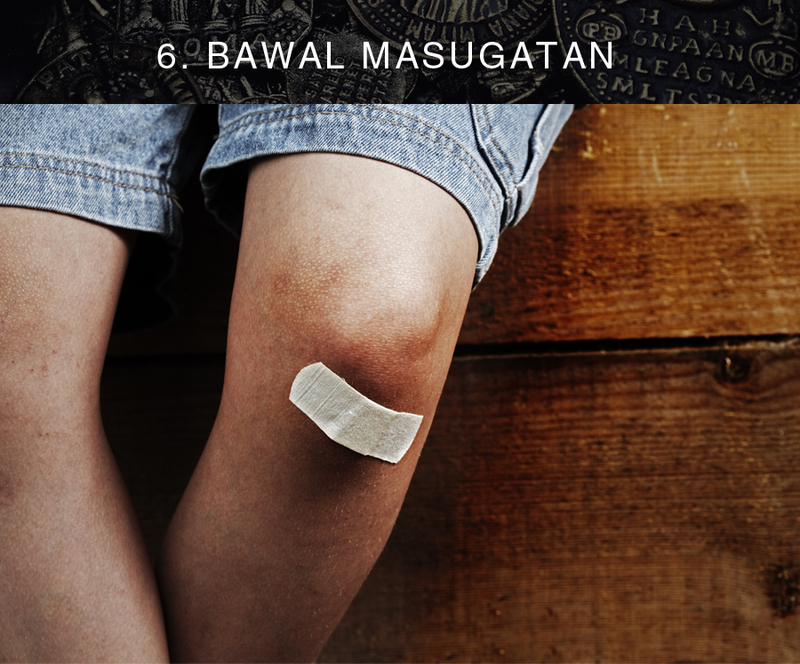 Again, according to superstitions, you should be extra careful during Holy Week because wounds take longer to heal during this time. This is apparently because evil spirits tend to get stronger because of Christ’s suffering and death. 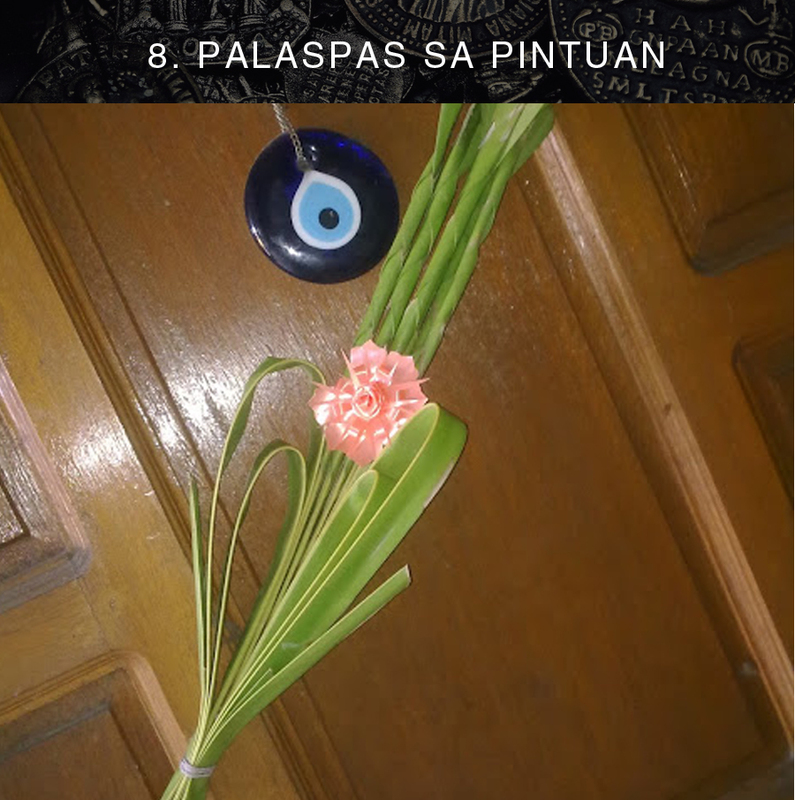 After Palm Sunday, it’s a common practice for Filipino Catholics to bring home their palm leaves (palaspas). According to superstitions, leaving them on your door gives you protection from evil spirits as Holy Week starts.